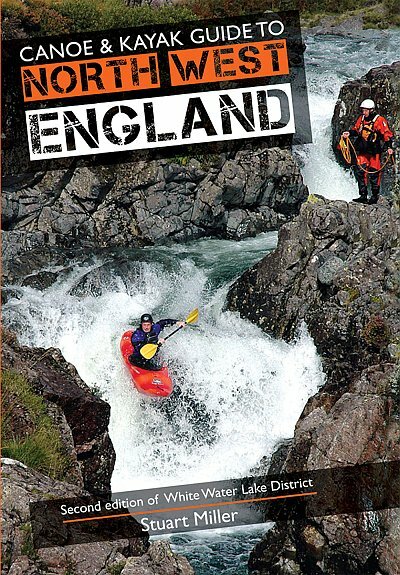 This is the second edition of the guide book 'White Water Lake District' which was first published in 2003 - the author Stuart Miller has completely revised and updated this new edition so that the information is as current and as accurate as possible. The new title better shows the wide coverage of the guide book. The first edition soon built a reputation as being the 'must-have guide to paddling in North West England'. Described as being 'comprehensive, well organised and very readable' it achieved five star status in book reviews. The book covers some 110 rivers with 700km of river descriptions from the Scottish Border to Greater Manchester. It covers just about every river or stream that can be paddled - from gentle family trips on scenic friendly rivers to extreme white water gorges - all in one of the most beautiful and popular tourist regions of Great Britain. A key feature of the book is the quality of the 150 detailed maps. The book also includes a full section of advice, summary tables, information sources, etc. This new edition has been re-designed to take advantage of full colour printing and there are now many more excellent new photographs that make for a book that is inspiring and a joy to read!